Located less than 40 miles from Lake Houston and its marina and boat launches, Metro Self Storage of Northwest Houston offers seasonal and long-term boat storage and parking. Our large indoor covered units provide ample space to store all types of recreational vehicles. Many of our customers also store their classic cars, motorcycles, sports cars, and business vehicles with us. 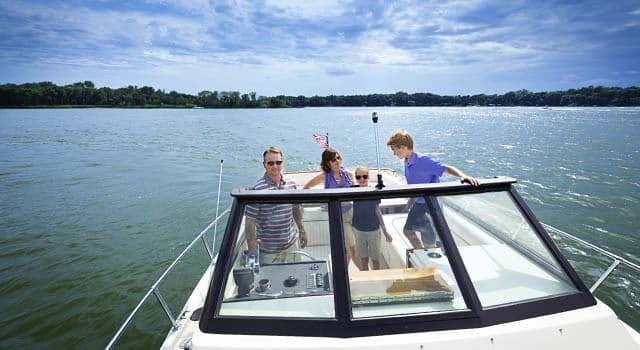 The benefits of boat storage at our storage facility include protecting your boat’s shiny finish from damaging UV rays and driving rain and wind. Wide driveways make access expedient and hassle-free too. We recommend you measure your vehicle and call us if you have questions. Our knowledgeable, on-site Property Manager is happy to speak with you, and address all of your questions, and give you a tour of our well-maintained facility.